25-mm Orthoscopic Eyepiece Model #	EP25WA Focal Length (mm)	25 Eye relief: 9 mm Barrel Size (in.) 1¼" Apparent Field of View (deg.) 62 Weight (lb / oz)	0.41 / 6.6 Internally baffled between lenses for higher contrast. 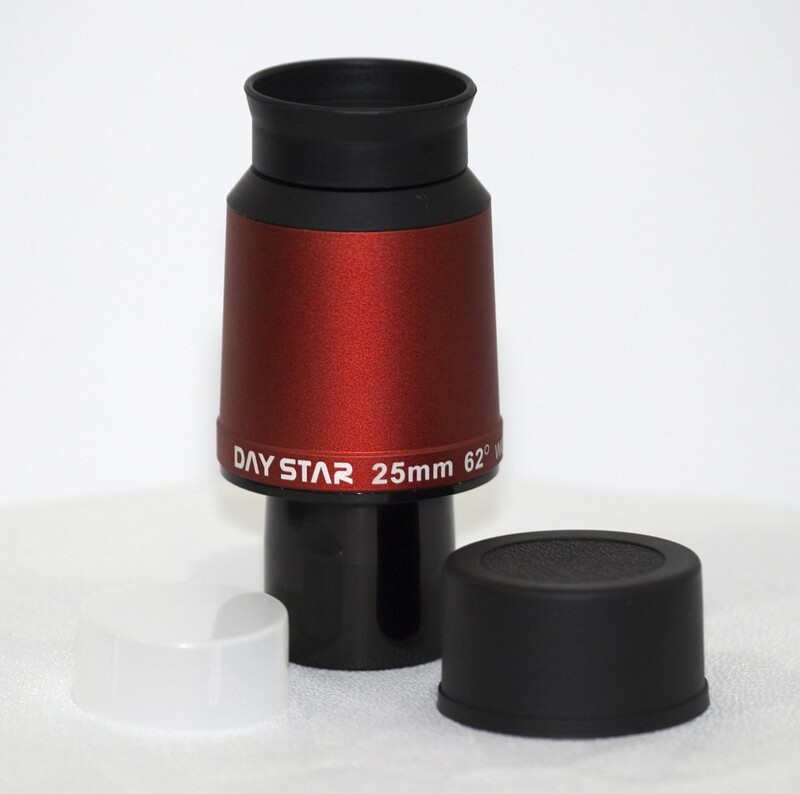 Ideal for solar observing with Daystar Filters.